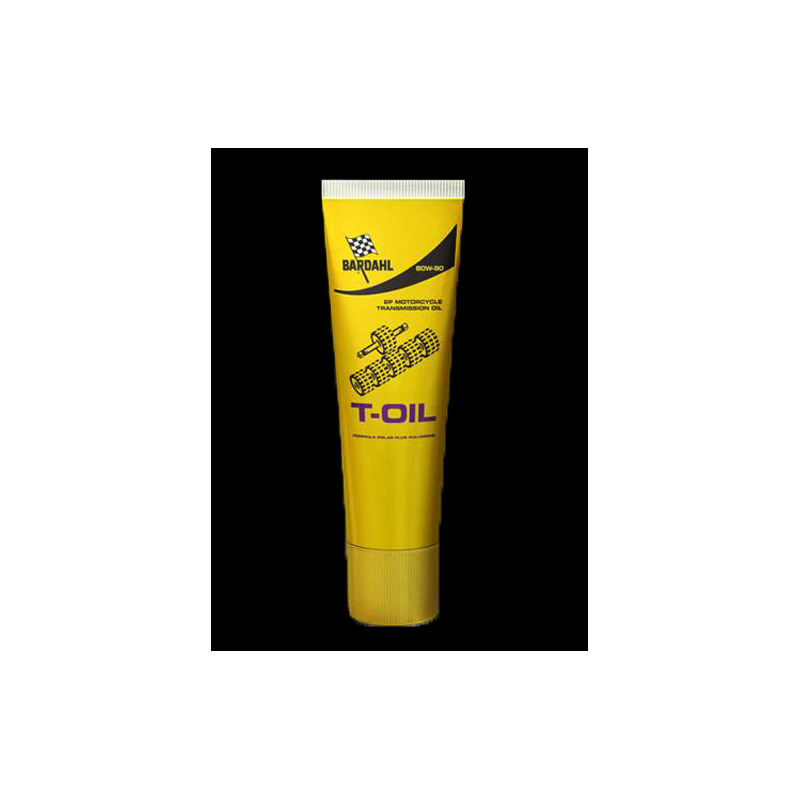 Lubricant for transmissions and gear systems of motorcycles and scooters that require oils with EP SAE 80W 90 performance. PRODUCT PLUS Strong EP performance (Extreme Pressures) Maximum protection of the gears Greater transmission efficiency Ensures greater longevity and cleanliness of all transmission parts High resistance against thermal degradation and oxidationPROPERTY AND TECHNOLOGY OF TRANSMISSION OIL The exclusive anti-friction formula Bardahl Polar Plus - Fullerene forms a triple layer of protection: a superficial lubricating film, an area of ? ?Polar Molecules plus Fullerene C60 molecules as a final protection mechanism. The excellent E.P. 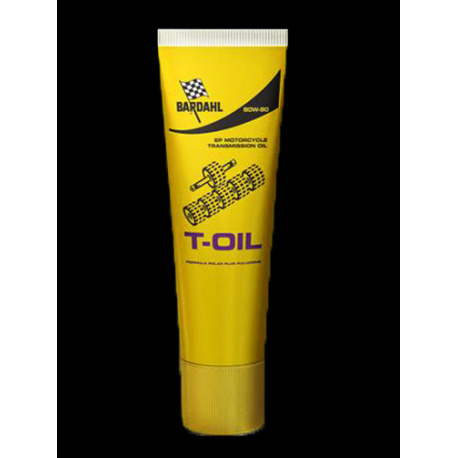 (Extreme Pressures), anti-wear and anti-foam, allow optimum lubrication and protection of gears, even when heavily loaded and in the most difficult conditions of use.